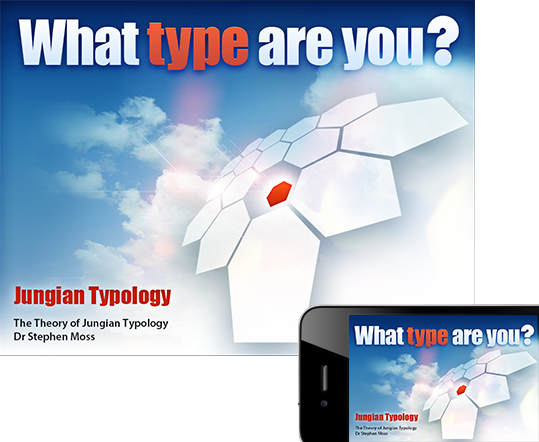 The Jungian Typology App gives you an insight into yourself and how you operate in your inner and outer world. Jungian Type Theory explains some of the basic differences or preferences between people, and encourages the genuine valuing of those differences. 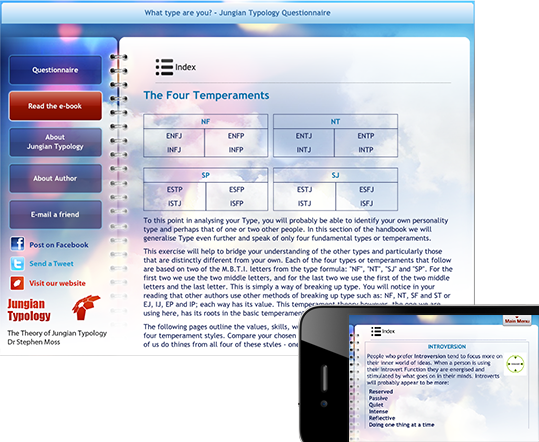 This application can be used as a training aid or as a stand-alone test on Jungian Type Theory. You can complete the JT questionnaire incorporated into this application, or use personality type results from another assessment. You can then use the included e-book to better understand your results and their practical application to life and work. Jung's Psychological Types explains that apparently random behaviour in fact has a distinct pattern and order to it. Jung defined four basic mental functions or processes common to all people. Two of these functions are concerned with how people take in information. The other two functions are related to how people make decisions. 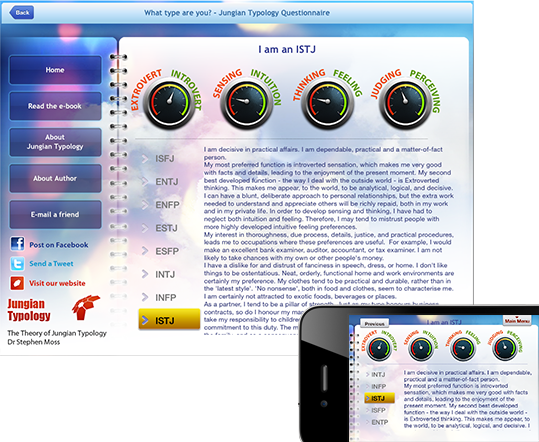 This application reports your type by four letters that indicate where you come out on each of the four preferences: Extrovert-Introvert (E-I); Sensing-Intuition (S-N); Thinking-Feeling (T-F); and Judging-Perceiving (J-P). The sixteen possible combinations of these four dimensions are called Type Profiles. 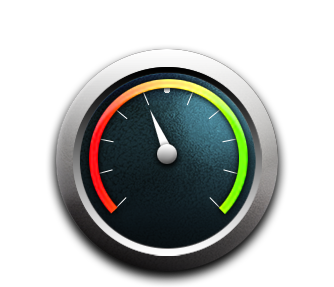 Personality type has gained wide acceptance for a variety of applications. Understand your life or business partners better, learn about your children, improve your relationships through understanding Type and genuinely valuing personality difference. It is a powerful tool in assisting individuals and groups within any organisation attain improved performance and professional growth through greater understanding of their personal styles and inherent attitudes. 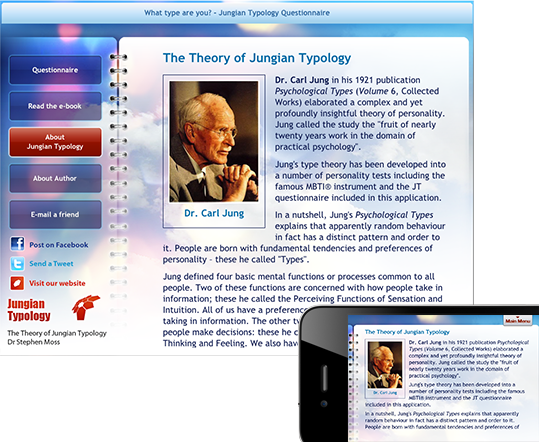 The Jungian Typology Psychological Management and Personnel System makes the JT System easily useable in both a commercial and business context and in your personal life and relationships.